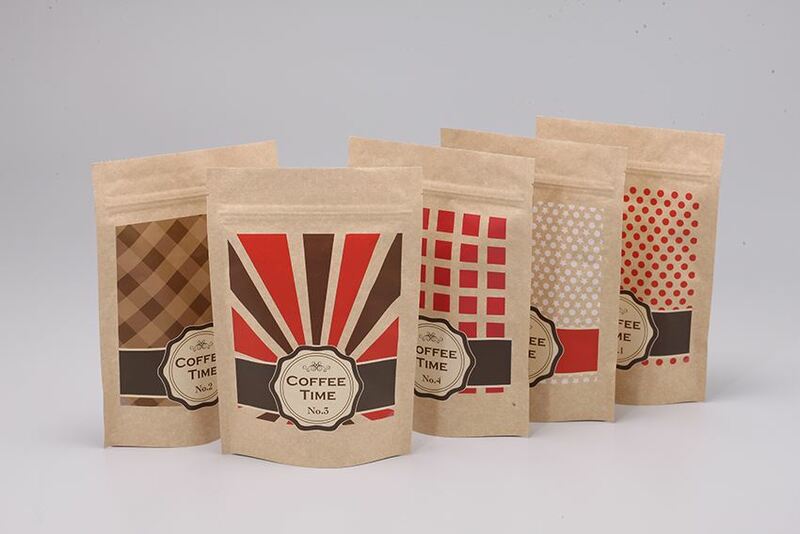 • A stand-up pouch is built by taking multiple layers of special film and laminating them together. This process creates a barrier bag that protects contents from oxygen, moisture, odors, light and help in extending the shelf life of the products. • Why use a Degassing valve? as carbon dioxide gas builds inside of the package, the one-way valve allows it to escape while at the same time preventing oxygen and other contaminants from entering, resulting in an airtight seal to keep the internal contents fresh.